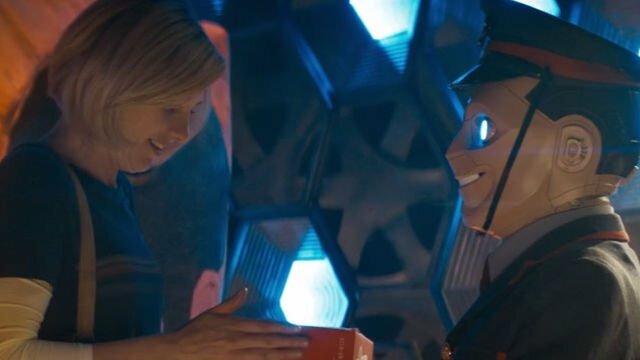 The writers behind Doctor Who have apparently run out of new ideas for the Time Lord’s annual holiday hijinks. 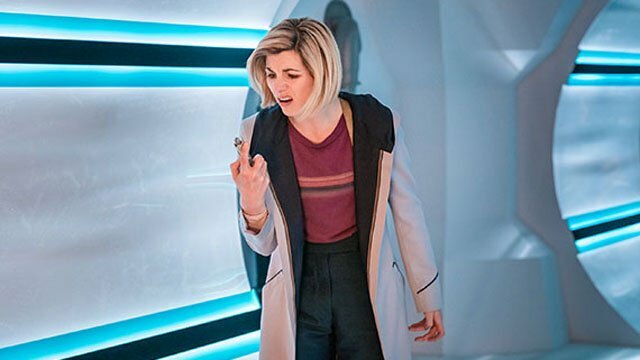 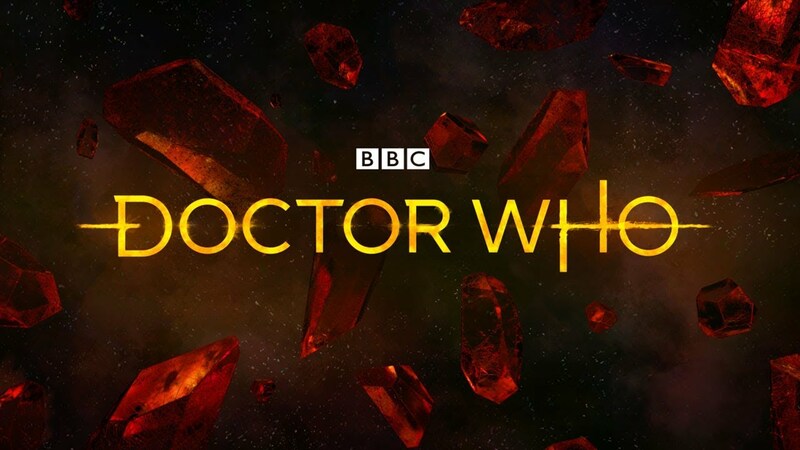 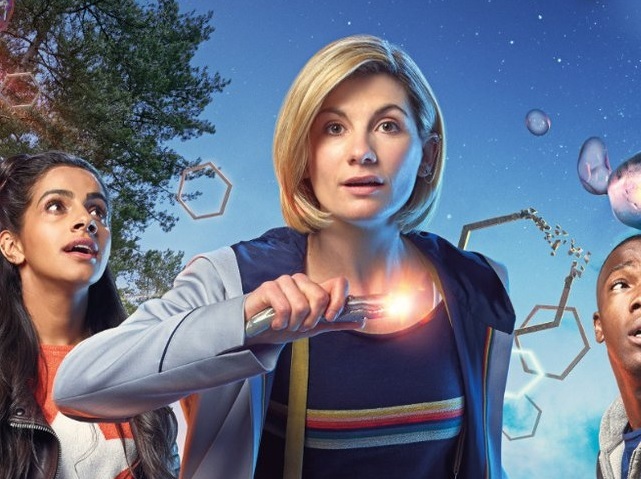 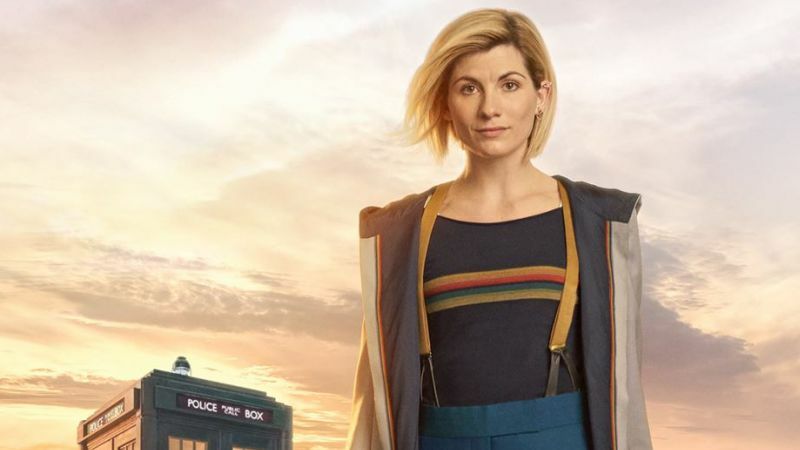 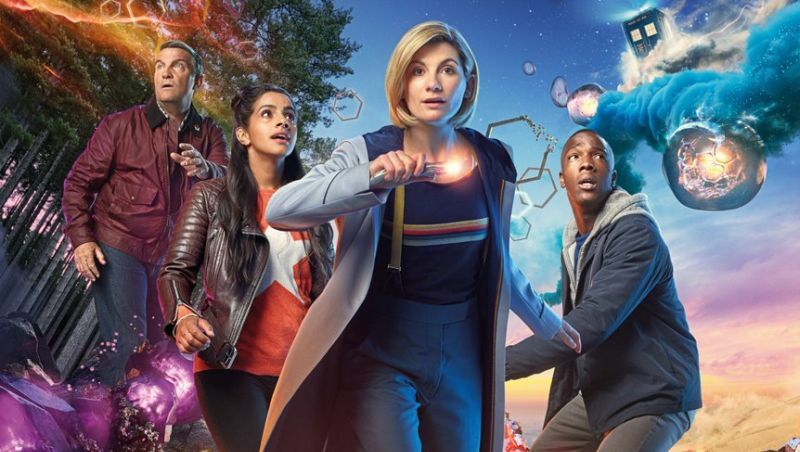 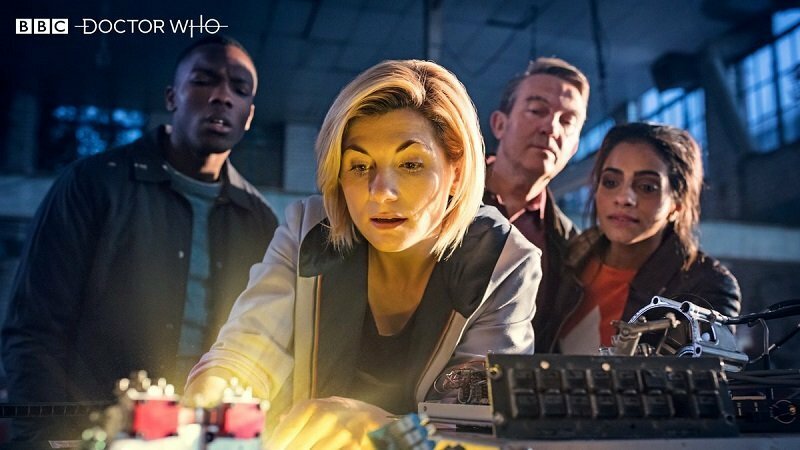 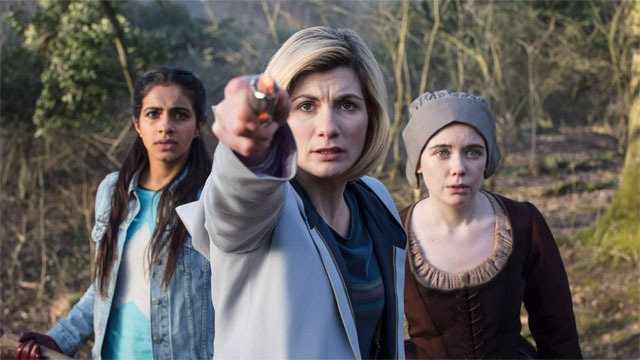 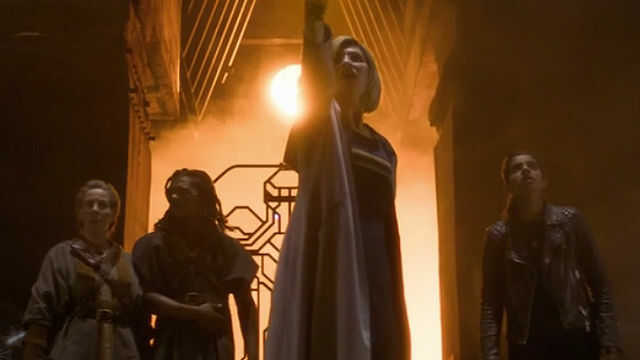 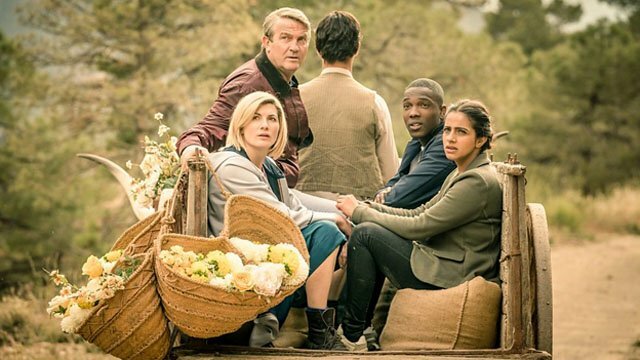 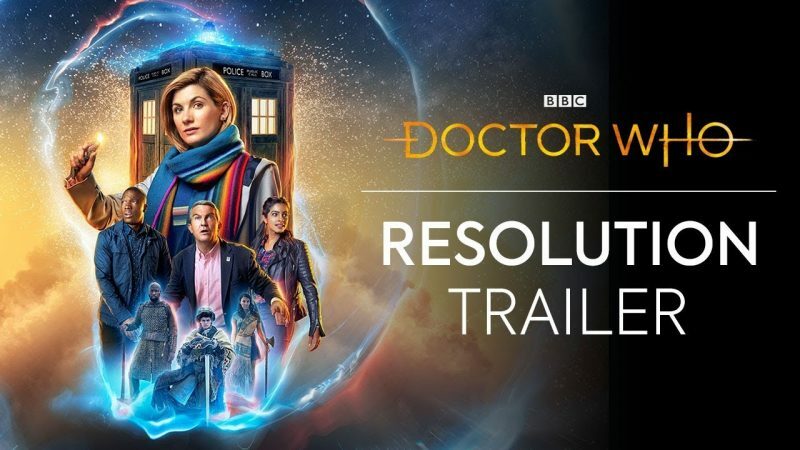 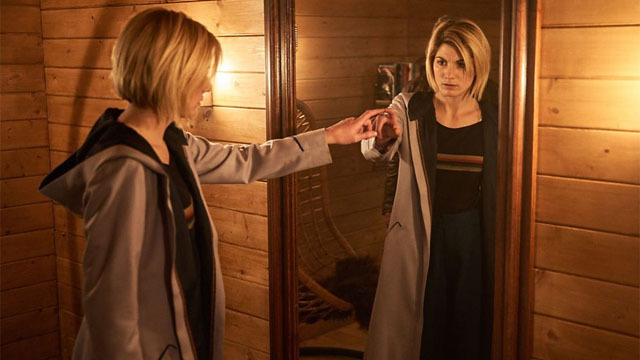 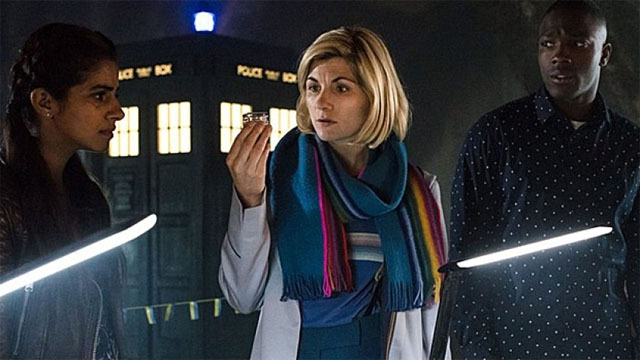 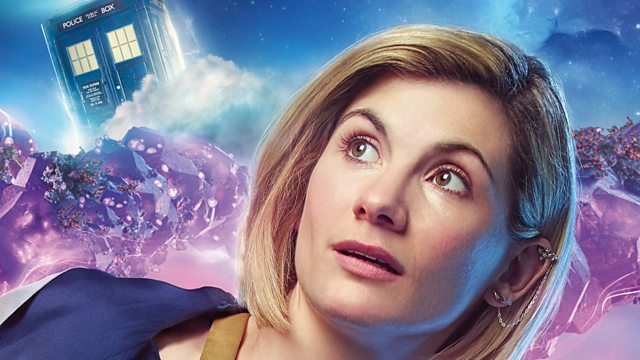 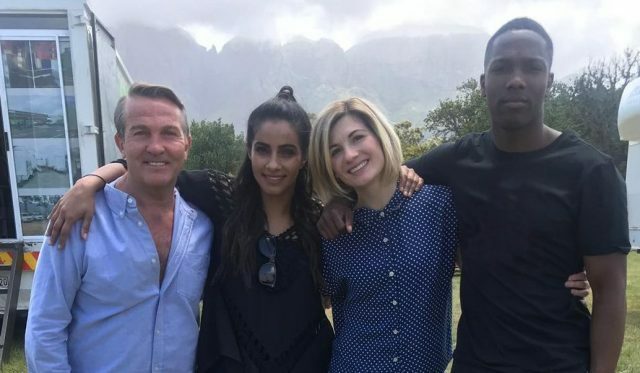 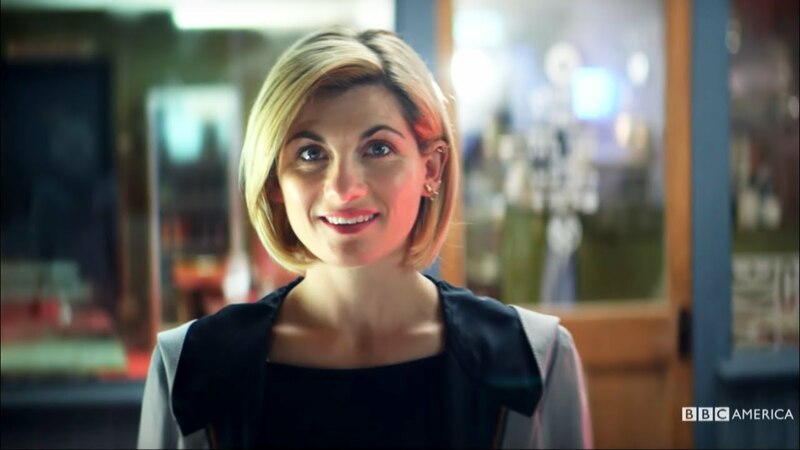 Comic-Con: The Doctor Who Series 11 Trailer is Here! 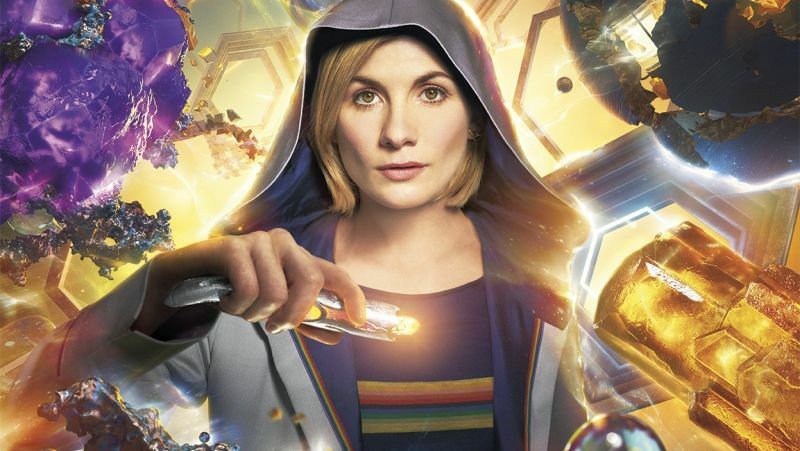 Jodie Whittaker’s Doctor Who Outfit Revealed!